> Gourmet Duck Specialties>Smoked Duck Breast>Applewood Smoked Duck Breast - 13oz. Applewood Smoked Duck Breast - 13oz. Another delicious Hudson Valley fare. Succulent duck breasts hot-smoked over applewood chips. Fully cooked, skin-on, with just the right hint of sweet smokiness. Keep up to 12 weeks unopened, or 2 weeks opened. 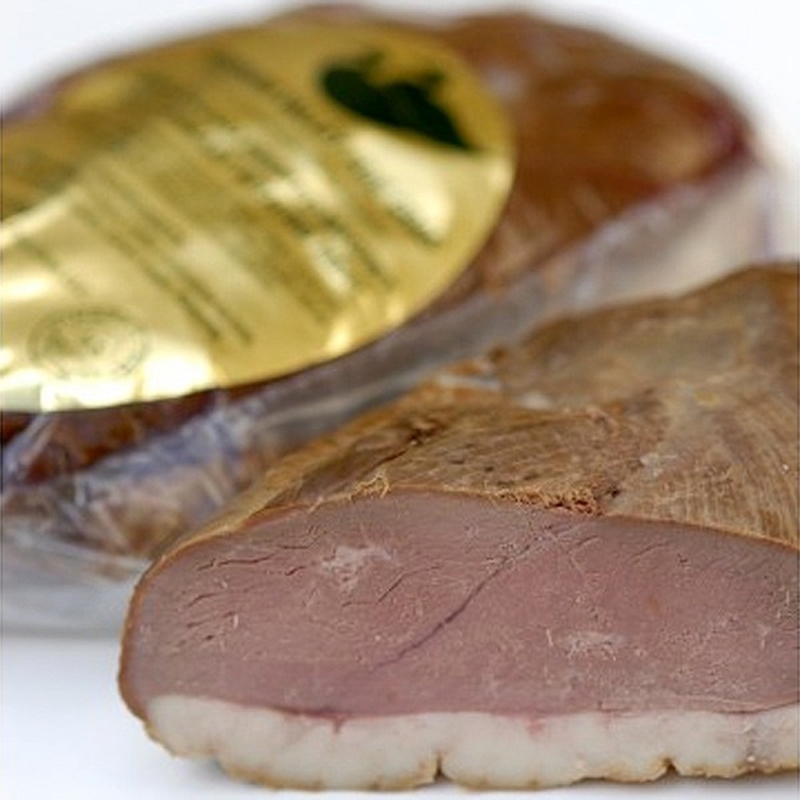 Enjoy duck meat thinly sliced in salads and sandwiches, chopped into pastas and sauces, and heated whole for a great alternative meal.